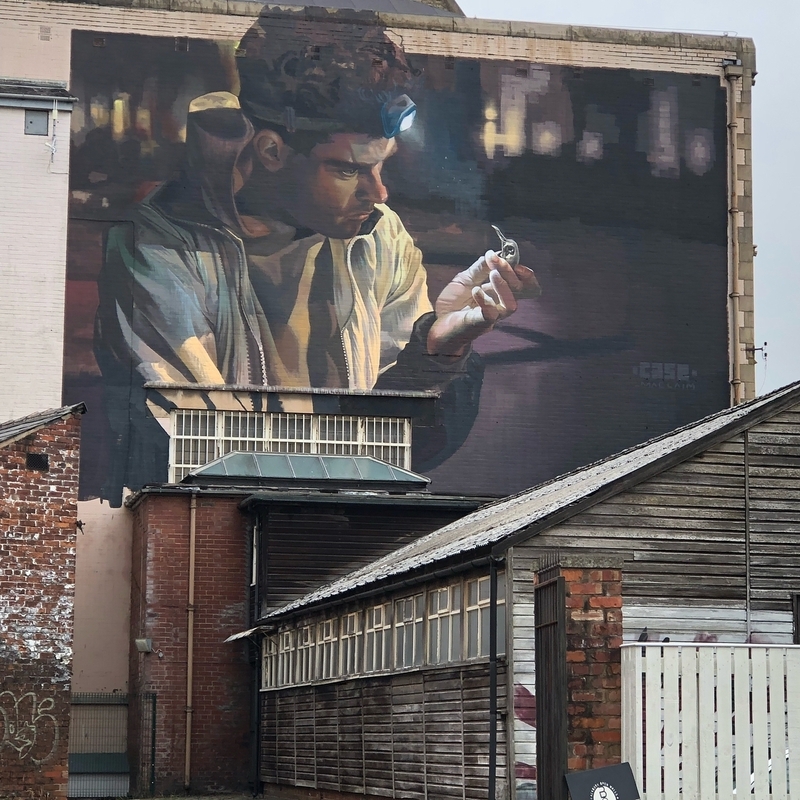 Blackburn, UK: new piece by Case Maclaim for Blackburn Open Walls. 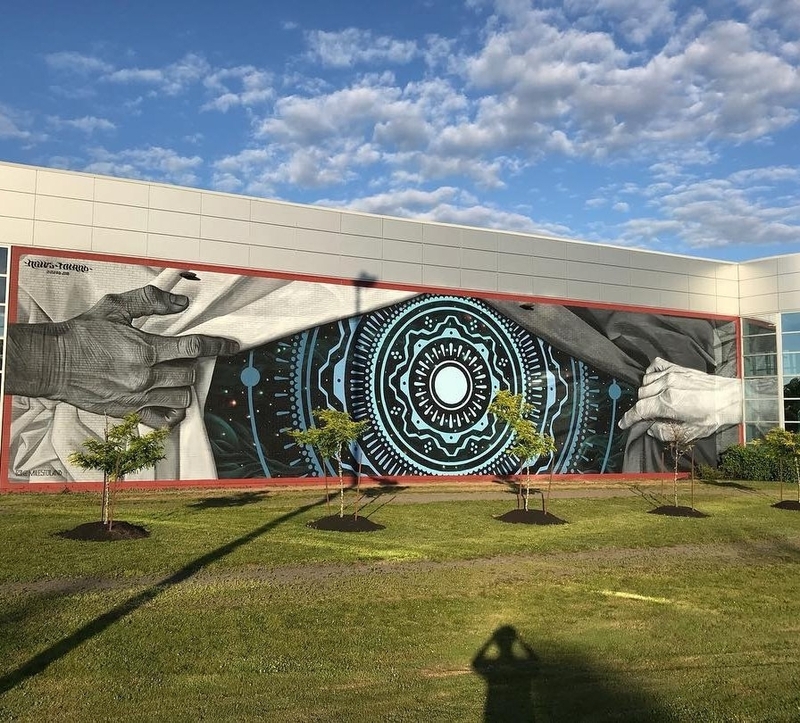 Moncton, Canada: new piece by Miles Toland for Festival Inspire. 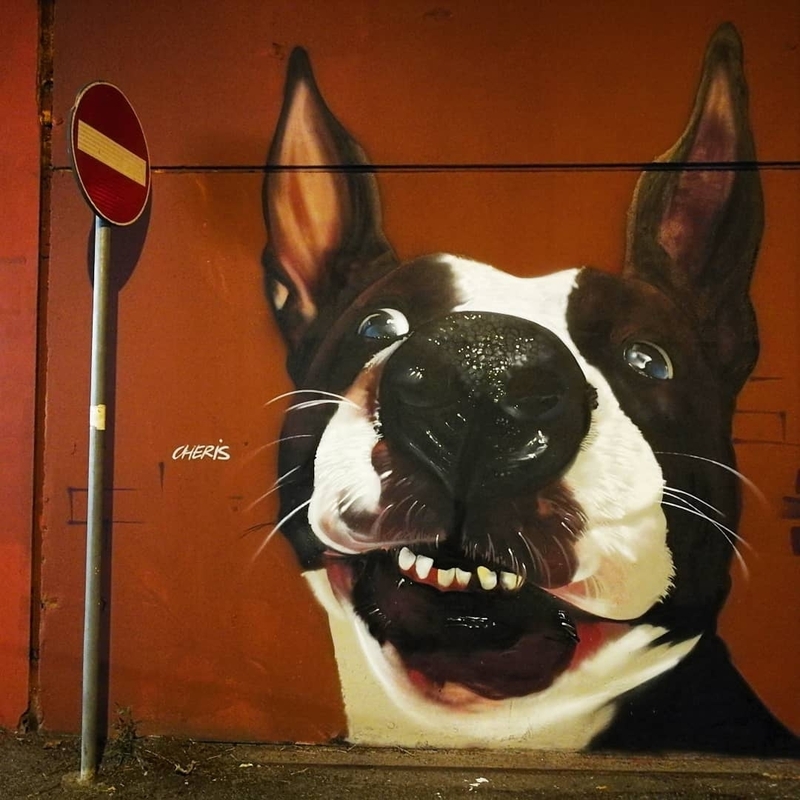 Milan, Italy: new piece by Cheris Macaranas for UrbanGiants Graffiti Festival.